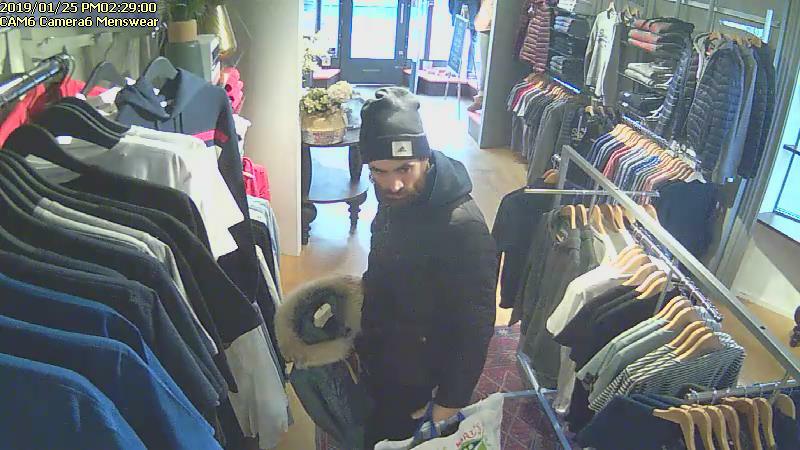 One of Bury’s independent retailers is appealing for information following a theft from its store. 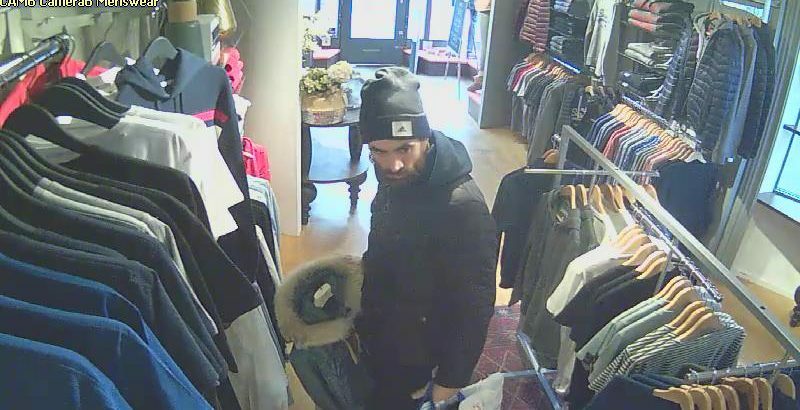 Javelin in Abbeygate Street is asking shoppers and fellow shopkeepers in the town to look at some cctv stills of a suspect that is thought to have stolen a coat worth almost £900. The incident took place on Friday 25 January at 2.30 in the afternoon. A black Parajumper coat was taken from the mens department in the store. Anyone who may have seen anything suspicious or recognises the suspect is asked to contact PC Tony Fisher at Suffolk Police on 101. Photos of the suspect can be seen on our website RWSfm.co.uk and social media pages.